Meet Ralph C. Lincoln from Johnstown, Pennsylvania, 11th generation Lincoln, 3rd cousin of Abraham Lincoln. 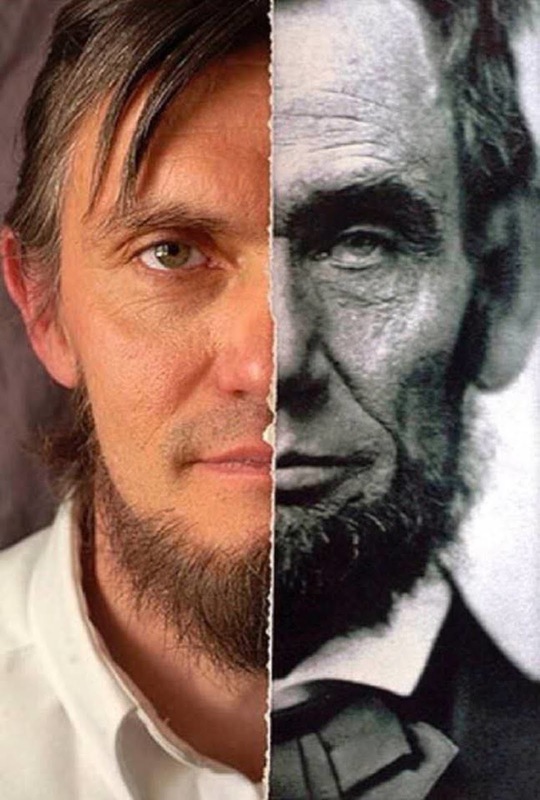 “My name is Ralph C Lincoln and I am honored to be an 11th generation Lincoln. Who also shares the same Great-Grandfather as one of America’s greatest Presidents. If you visit Fayette County in Pennsylvania, you will find a small, obscure cemetery where members of the Lincoln family are buried, including Abraham Lincoln’s great uncle Mordecai, who served in the revolutionary war, and his son Benjamin. Mordecai Lincoln is my 5th generation great grandfather, which makes me a third cousin of the President.